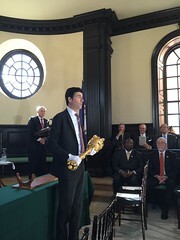 Currently on view in the Capitol Visitor Center through December 2019, “The Great Charter and the General Assembly: Founding a Legacy in 1619” is an exhibition that commemorates the 400th anniversary of the Virginia General Assembly. In 1619 the Virginia Company of London sent a set of instructions to the Virginia Colony’s newly appointed governor, Sir George Yeardley (1587-1627). These instructions came to be known as the “Great Charter” and resulted in sweeping reforms in the management of the colony. Among the most significant was the establishment of an elected assembly. 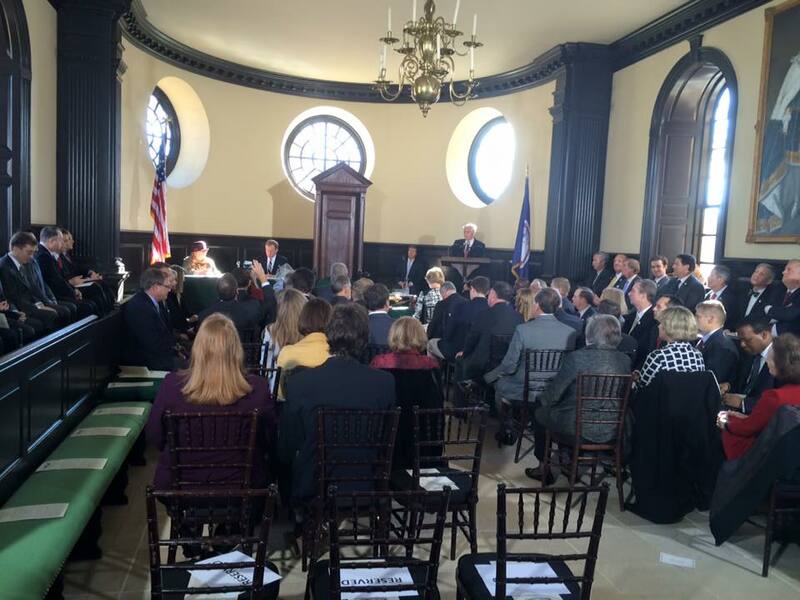 This assembly first met at Jamestown, Virginia in the summer of 1619. 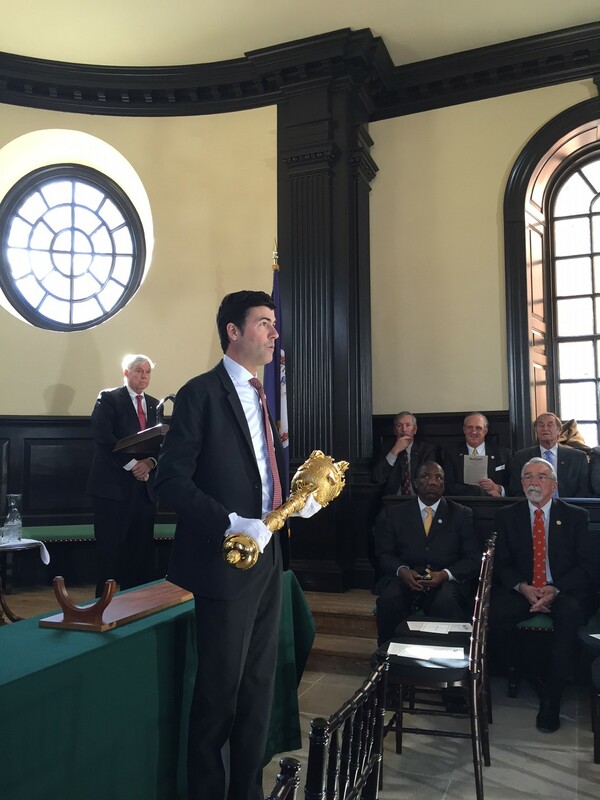 This pivotal event in American history marks the founding of what is today the Virginia General Assembly, the oldest representative legislative assembly in the New World. 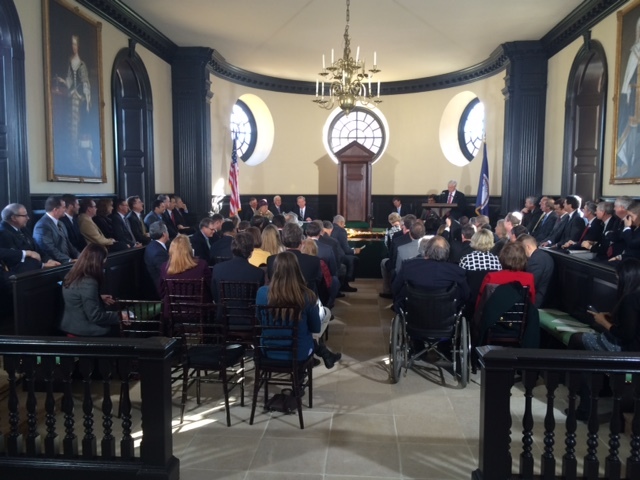 Virginia’s General Assembly has been meeting annually ever since that first historic gathering 400 years ago. 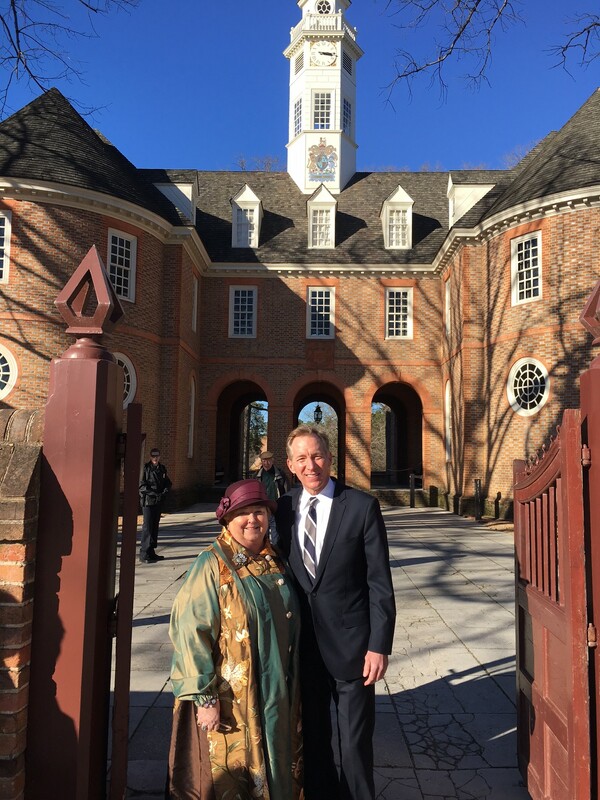 Virginia’s 400 year tradition of representative government and the institution of elections stand as lasting legacies and the foundation on which American government and democracy have been built. 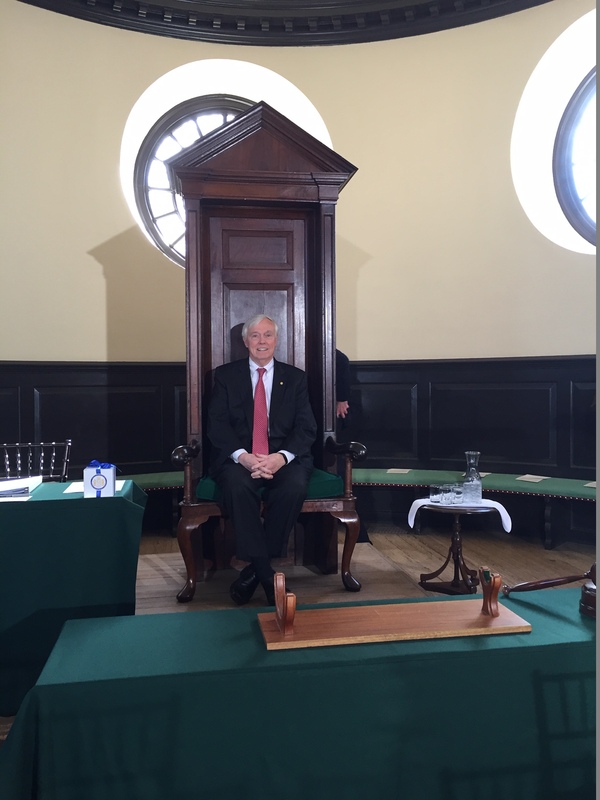 On view in the Old Chamber of the Virginia House of Delegates through March 29, 2019, the original Speaker’s Chair, dating to the 1730s and made in Williamsburg at the order of the General Assembly. This Speaker’s Chair survived the destruction of the colonial Capitol in Williamsburg by fire in 1747, served as backdrop to the momentous House debates of the 1760s and 1770s, observed the passing of the Virginia Declaration of Rights and the Commonwealth’s first state constitution in 1776, and survived the American Revolutionary War after removal from Williamsburg to the public buildings in Richmond. 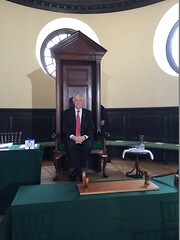 In 1786 this chair witnessed the passing of Thomas Jefferson’s Virginia Statute for Religious Freedom, and in 1788 it was used for the first meeting of the House of Delegates inside the new Jefferson-designed Virginia State Capitol. 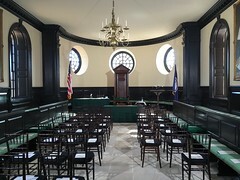 During the nineteenth century this chair was actively used for House legislative sessions and four state constitutional conventions held in this historic hall. Having survived the American Civil War (1861-1865) and witnessing Virginia’s restoration into the Federal Union in 1870, this Speaker’s Chair was finally retired in 1874 and relocated to the State Library for safekeeping and public display. 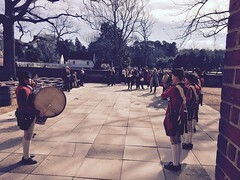 Capitol Square’s nationally-recognized historic landscape is an essential element of the Capitol experience. The monuments throughout Capitol Square represent specific eras and iconic Virginians associated with them. 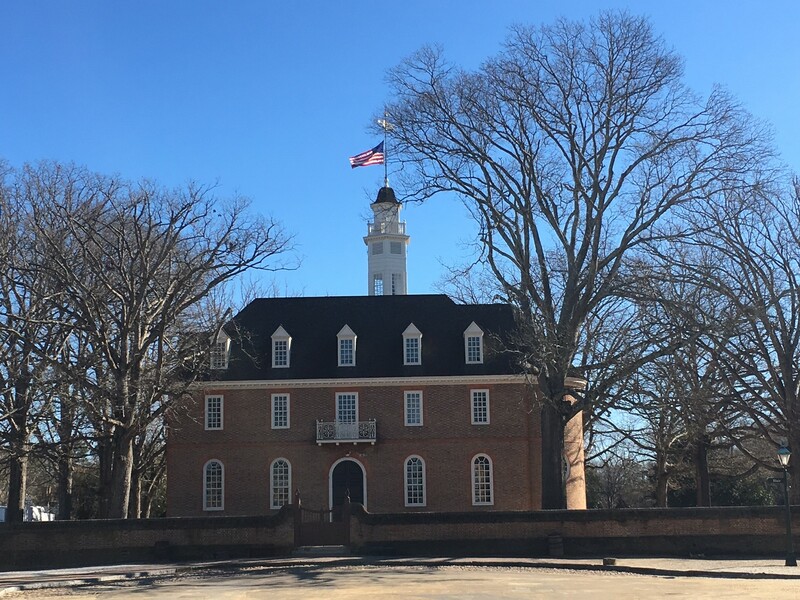 With the completion of an important restoration of the Capitol and the Executive Mansion in the last decade, restoration of the surrounding park is the next logical step, readying the complex for the 2016 bicentennial celebration of Capitol Square. The plan will rehabilitate one of the oldest enclosed public parks in our nation by reclaiming components of early and mid19th-century landscape designs, including the John Notman picturesque style, which predates New York’s Central Park by more than a decade. 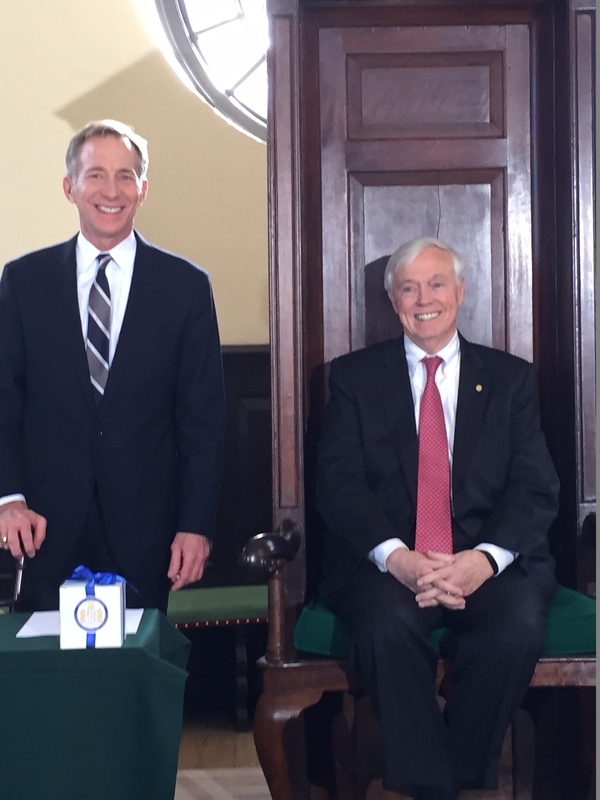 The Square’s preservation is fundamental to the Capitol’s integrity as an historic resource. 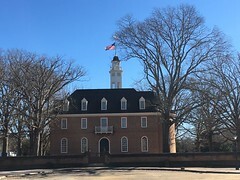 Virginia’s Executive Mansion is the oldest governor’s residence in the United States which continues to serve its original purpose. 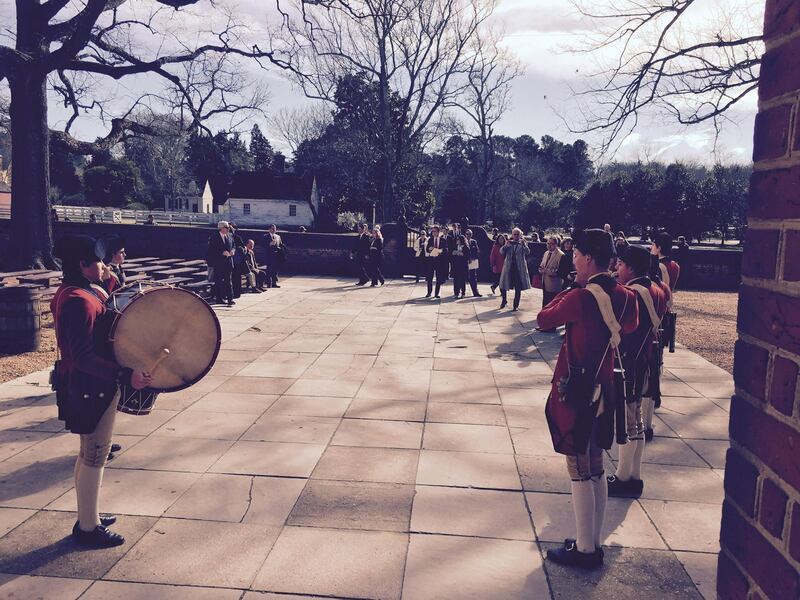 Every day, the mansion welcomes groups, ranging from school children to international dignitaries, who explore its historic spaces. The kitchen dependency, constructed in 1813 and adjacent to the Mansion, will be restored and interpreted to tell the stories of the individuals, including enslaved persons, who served Governors and their families in the 19th-century. 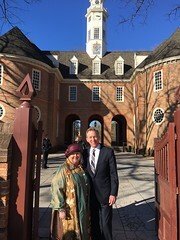 This campaign will fund the development of programs and interactive experiences aimed at educating current and future generations on the ideals of liberty, representative government, and civic engagement. 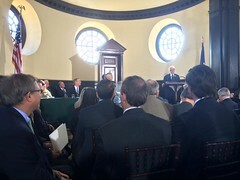 In addition, the projects will remind visitors of the pivotal role Virginia has played in the founding of America’s form of government. 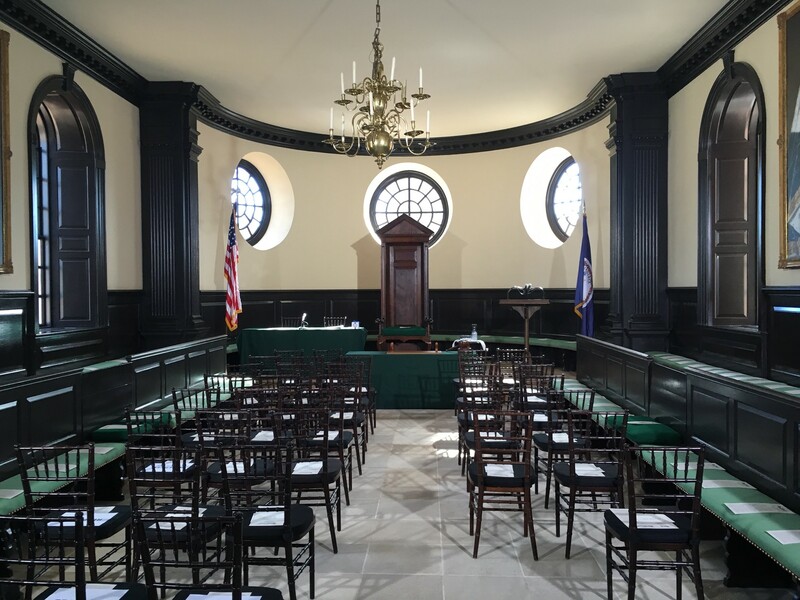 Focus areas will include significant milestones in Virginia history, representative government in action, and the compelling stories of influential, though often less celebrated, individuals.